Bullying is the repeated use of intimidation, force, threats, or other unwanted aggressive behavior. It involves an imbalance of power both real or perceived. This imbalance of power can stem from spreading rumors, exclusion from the group, and physical and/or verbal abuse. Verbal bullying is name calling, taunting, teasing, rumor spreading, and threatening. 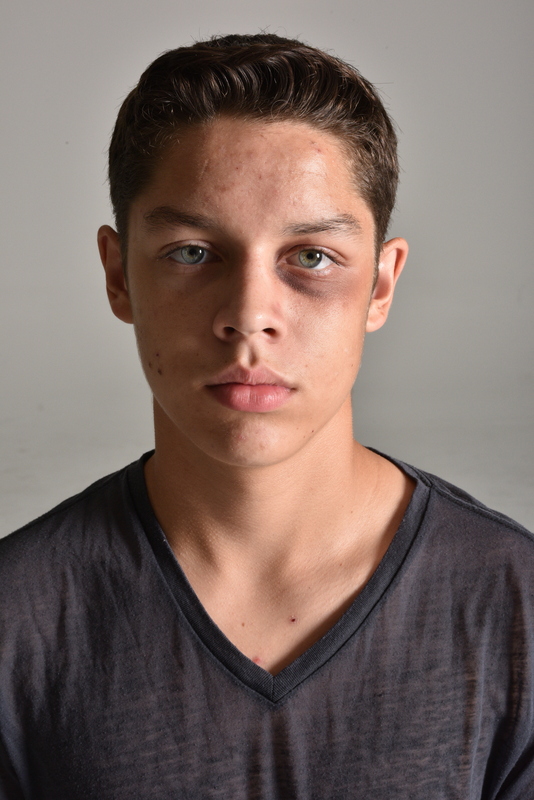 Physical bullying is pushing, shoving, tripping, spitting on, breaking the other person’s belongings. Cyber bullying is use of cell phones, computers, internet, or any other form of technology communication used to harass, threaten, humiliate, or torture their victim. Emotional bullying is the isolation and exclusion from the group. There no longer are “typical” types to be bullied. Bullying has become a fair game “sport”.